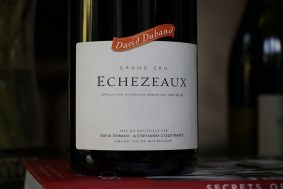 This wine is savory, earthy and exotic on the nose with a palate of sleek chalky/sandy texture and finely delineated acidic and tannic structure. 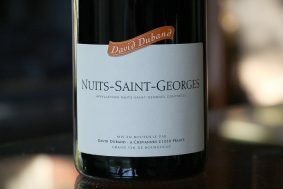 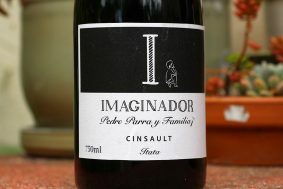 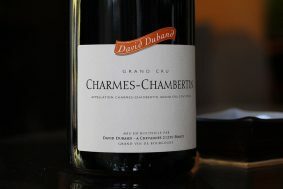 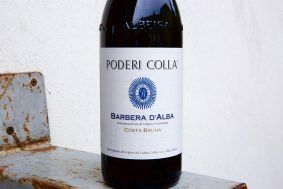 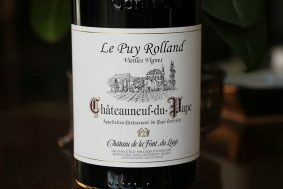 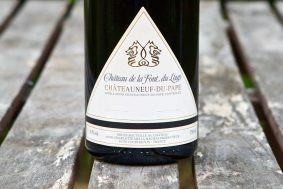 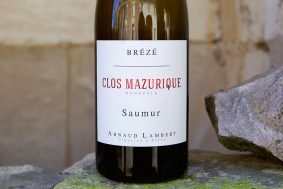 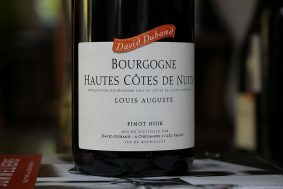 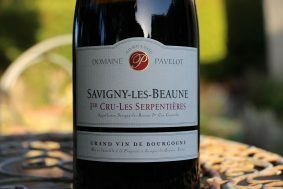 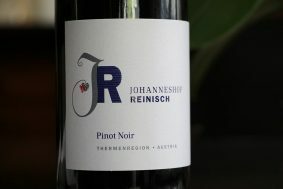 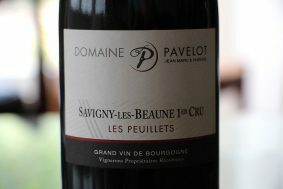 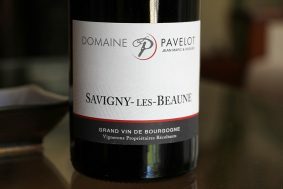 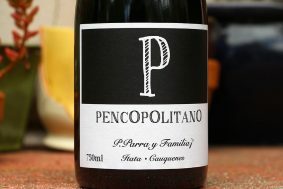 The wine is straight, focused and serious, a stellar achievement for a village wine from this appellation. 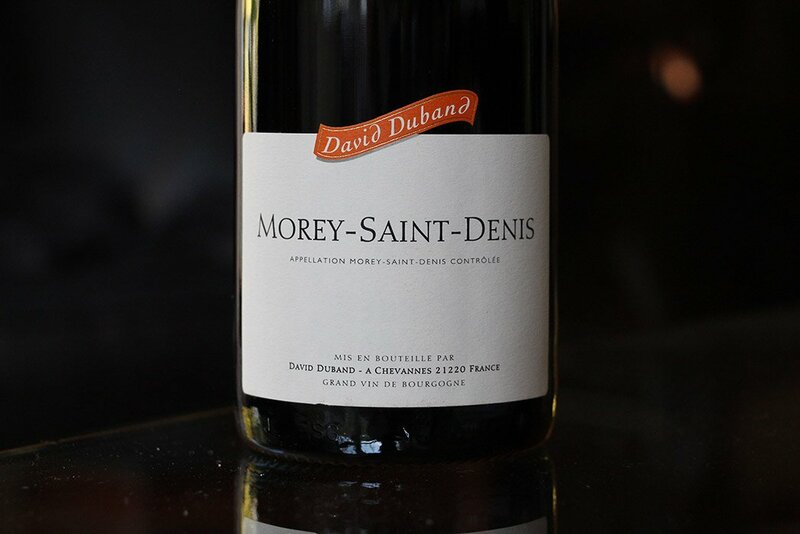 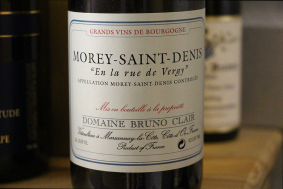 The mix of vineyards is Les Porrroux which borders Chambolle-Musigny and just below 1er Cru La Bussières, Clos des Ormes which borders 1er Clos des Ormes and Aux Cheseaux, and Les Cognées and Les Brâs, both east of the RN74, makes for a very well balanced MSD Village wine that captures the broad essence of this mighty commune.